I wanted to send a big thank you to all the team. 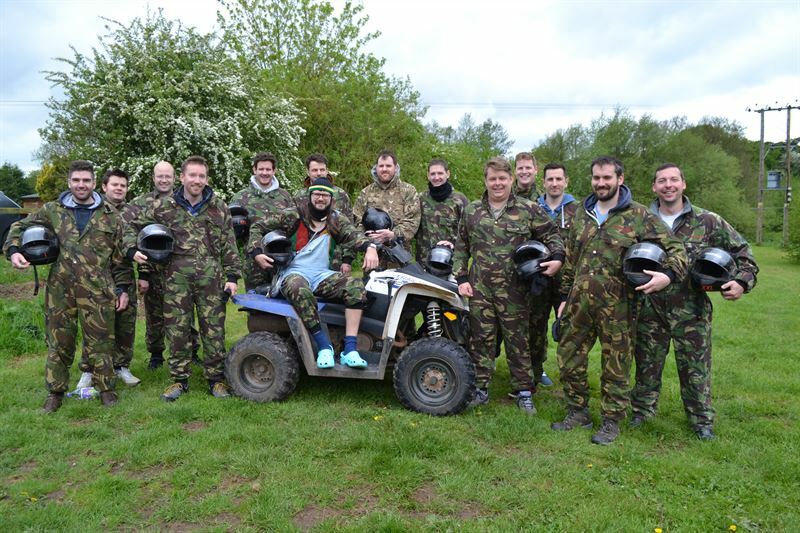 We had a wicked time on Pete’s stag do. You run a great operation and everyone mentioned how much they enjoyed the quads. Epic. We’re currently in the taxi and all the boys are like giddy school kids high on smarties! Thanks a lot!